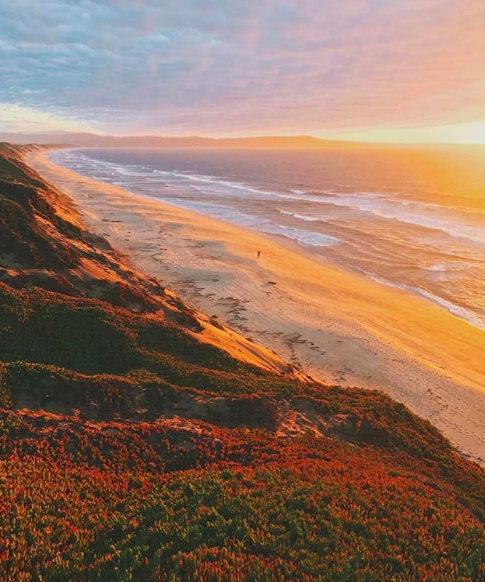 Top 4 Instagram Accounts to follow in the Monterey Bay Area - Skyrider Review. An insanely popular account, which is not surprising because of the sheer volume of cute otter pictures they share. The aquarium’s mission is to “inspire conservation of the oceans” and they will bombard your heart strings with pictures of rescued sea otter pups and sunfish. Give them a follow and watch your marine life knowledge increase monumentally. Visting Monterey and not sure what you should do? Give them a follow so you can keep updated on what’s happening in the city! Everything from parades to hidden local cafes to farmer’s markets in the area are shared so you can keep yourself in the loop. Also, you can sometimes spot Orca sightings on their Instagram which is awe-inspiring. For people who get hungry 24/7 and only want to follow food accounts. Monterey’s Fisherman’s Wharf is a very fun experience for those visiting. It’s vibrant, it’s noisy and it’s packed full of food. Old Fisherman’s Grotto specialises in seafood, steaks and pasta but we love following them because they don’t shy away from dessert photos. Yum. More cake anyone? Get inspired to live life on the edge! Follow us and see life from the jump master’s point of view. You’ll get the unique viewpoint of this area from 18 000 feet in the air!